Valentine’s Day is approaching fast, but there’s no need to wait until then to spoil your other half with a romantic weekend break in London. 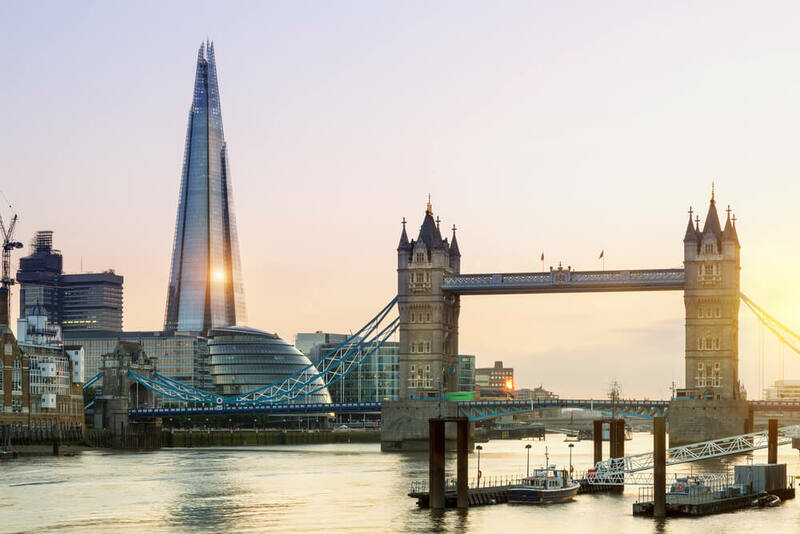 The city is packed full of amazing food, world class culture and more entertainment than you can shake a stick at, not to mention a huge range of tours and attractions. If you’re planning a trip with your other half, either for Valentine’s Day or not, and you want to make sure it’s packed full of memorable moments for your partner, we’ve come up with a list of the most romantic things for couples to do in London. 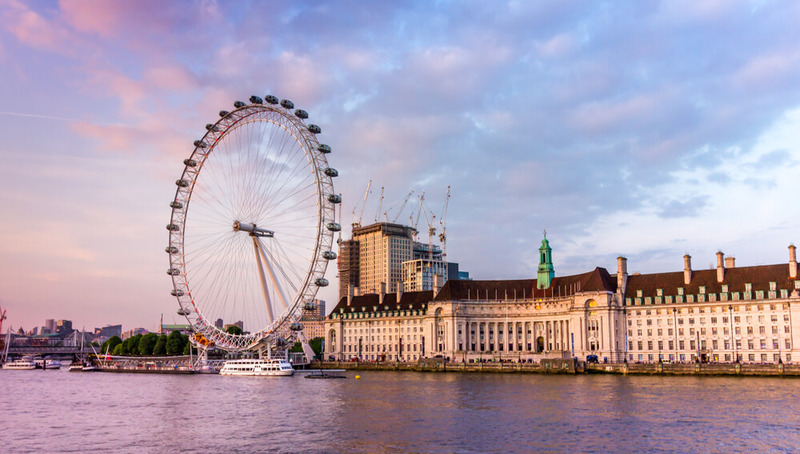 It might not sound like a high romance option on the face of it, but the London Eye offers much more than simply a view. Lovers can book a private capsule, or even better, Cupid’s Capsule. Both offer your own private sky tour of the city with the option of bubbly to keep the fires burning. The Cupid’s Capsule comes with truffles and a private host for the event. And what could be more lovely than soaring serenely high above the crowds, bubbly in hand, with your one true love as you look done on one of the most iconic cities in the world? Combine this with one of our Paddington hotel deals and you are in for a romantic break that you’ll never forget. Venice is notable for being one of the most romantic cities in the world, but if you can’t afford to go, or you don’t like flying, we have the next best thing. 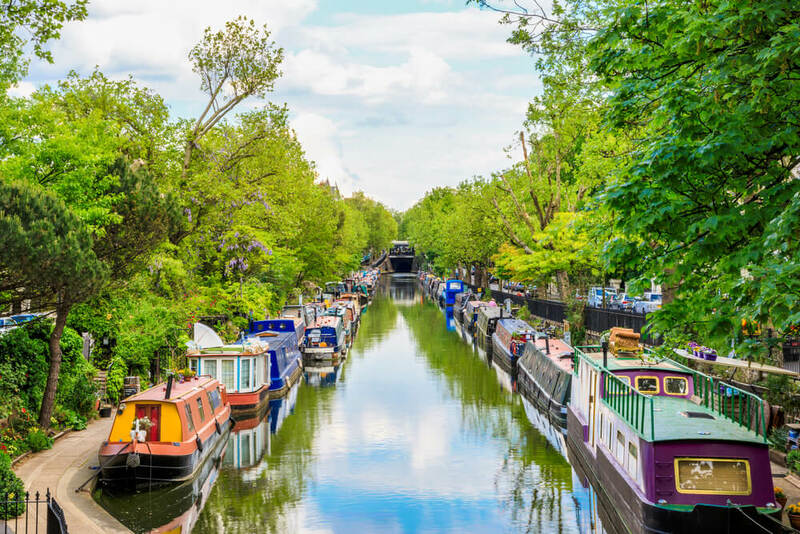 A beautiful canal area with plenty of intimate cafes and pubs, a trip to Little Venice is definitely one of the most romantic things for couples to do in London. Snuggle into your partner on a boat ride down the canal or take a romantic stroll, just the two of you, stopping for a picnic or coffee and cake en-route. The view from the top of the Shard has been awarded the title of most romantic view. Sipping champagne, while watching the lights twinkle over London from 800 ft, it’s not surprising. It’s become a very popular place to propose, so if you’re feeling the itch to tie the knot, book one of our Paddington hotel deals, grab your partner, and head to the sky on level 69 for the ultimate romantic experience. Modern love is the theme at the Barbican at the moment, and though it might be an intellectual exploration of the emotion, there are still many other things you could do that will set the mood. The Royal Shakespeare Company is currently producing some of the Bard’s most famous plays, including one powerful testament to forbidden love: Romeo and Juliet. 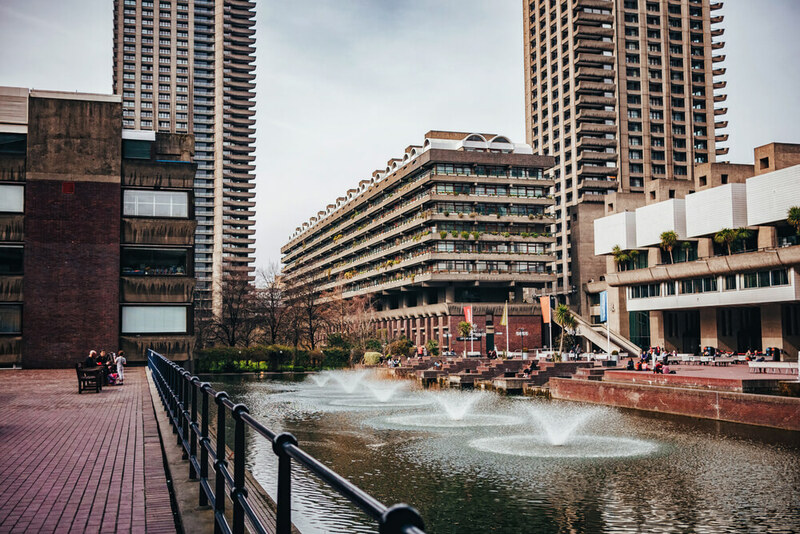 Snuggle together in the theatre and enjoy the tale of star crossed lovers, followed by a stroll around one of the many exhibitions the Barbican has to offer. 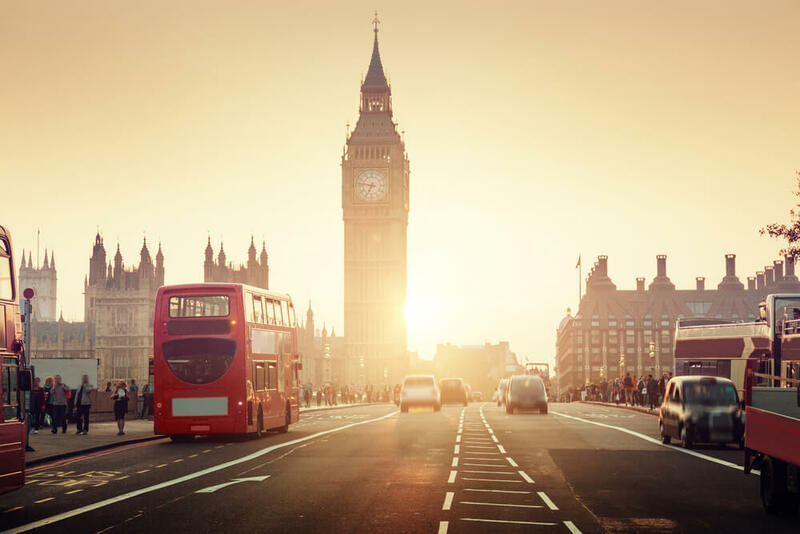 Our list of romantic things to do in London would not be complete if we did not include any of the fine restaurants and hidden gems that you can find dotted all around London. 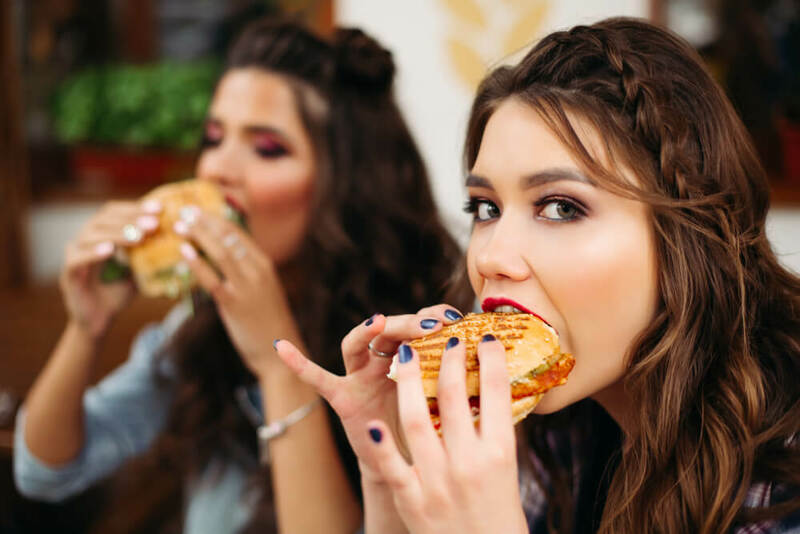 Food and romance go hand- in- hand, so if you’re having a romantic break in London, there are so many places where you will be able to “wow” your partner, and maybe even fit in time for a show or a dance, too.